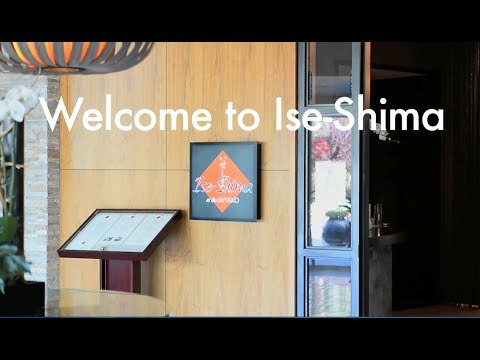 As the Rias Coast provides an array of seafood and marine delicacies for Ise Shima in Japan, Ise-Shima at the Miyako Hybrid Hotel in Torrance also provides Southern California’s freshest sushi and other exciting Japanese dishes. 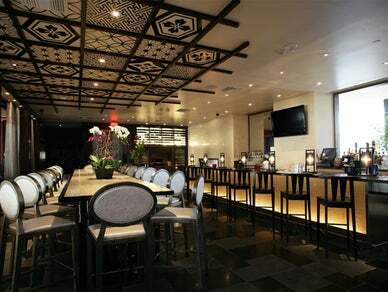 Enjoy cocktails created by our mixologist at the bar, our inviting atmosphere and our fireplace lounge. Open for breakfast, lunch and dinner for your dining pleasure.